SALE! 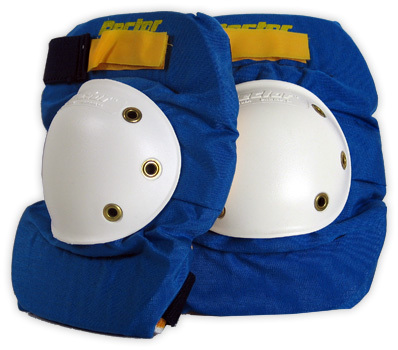 Buy one pair Rector knee pads, get a second pair free! 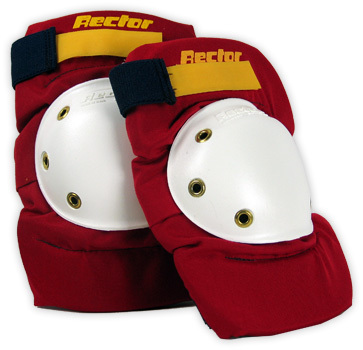 The Rector Protector pads were the #1 pads of the 80's. Almost all the pros used these pads. The red and blue pads are original 80's production and are available at special low prices. We have a great selection of Rector, Santa Cruz, Smith and Clawz gloves with great special pricing. The gloves tend to be sized a little small, so order a size larger than you think you might need. 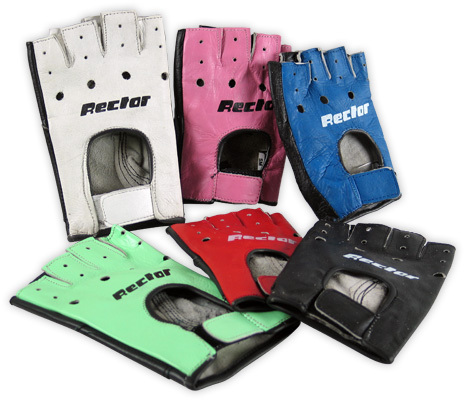 The Rector gloves are available in assorted colors. Not all colors available, in most sizes, so do not be real choosy. You can specify colors, but, if they are not in stock, we will substitute colors.